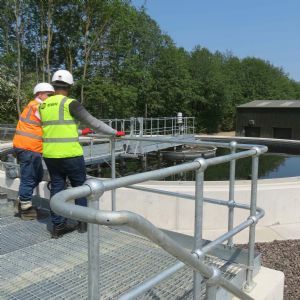 After a recent change of ownership from Stantec, the MWH Treatment brand has returned to the UK water market. Stantec opted to sell its design-and-build division to maintain focus on its core consulting services business at the end of last year and, for MWH Treatment, resuming its former brand has been a positive process. The spell under Stantec lasted a little over two years but, as a design-and-build process contractor dedicated to the water sector, MWH Treatment ends AMP6 as it began. 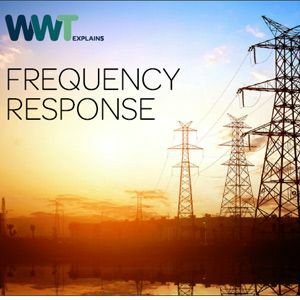 Since its re-emergence, MWH Treatment has already enjoyed some success in relation to one of those frameworks: Severn Trent recently announced that the company has secured both a capital delivery design-and-build framework and a capital delivery build-only framework for AMP7, prolonging their 20-year relationship. 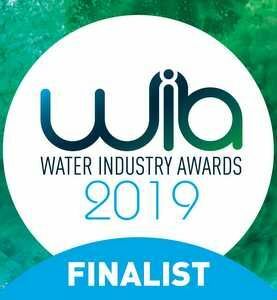 MWH Treatment has also been nominated for three 2019 Water Industry Awards in the Contractor of the Year, Design for Manufacture and Assembly Project of the Year and Data Project of the Year categories. 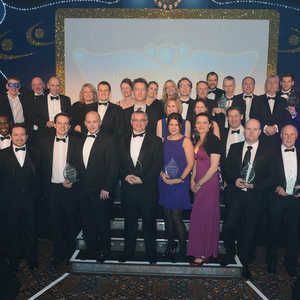 The Contractor of the Year nomination focused on transformation to digital delivery and its ‘Digital Delivery Toolbox’, which the company is using to re-shape the way it delivers demanding projects. The toolbox takes four core areas into consideration – digital initiation, digital engineering, digital assembly and digital operation – to see each project from the strategy phase to the asset management phase. 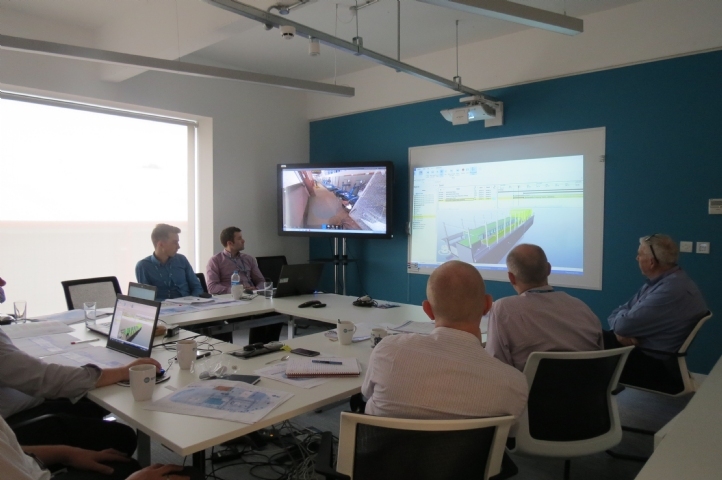 It involves making use of federated 3D models to facilitate effective collaboration and interface management; augmented reality to boost operational engagement and buy-in; and 4D simulations to enable the construction and commissioning works to be rehearsed in the safety of a collaborative meeting room. At project handover, MWH Treatment can provide the client with an asset-rich, highly detailed model to support operation and maintenance in the context of systems thinking. 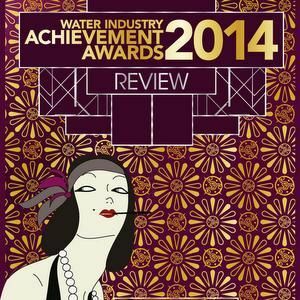 “We’re really pleased to be shortlisted for the Water Industry Awards,” Bresnan says. “We are front and centre of digital delivery at the moment. You hear a lot of talk in the market about digital engineering. “As an integrated design-and-build contractor, we’re about digital delivery – it’s not what we could do, it’s what we’ve done, what we’ve learnt and what we’re going to do next. The toolbox is playing a valuable role in promoting creative thinking. “One of the key benefits is the increased level of innovation that just seeing things visually brings,” MWH Treatment engineering director Tom Standring says. “It’s like the difference between watching a film and reading a script. Because you’re not concentrating on 2D drawings and trying to understand what it looks like, all of a sudden we’re seeing levels of innovation from new areas. 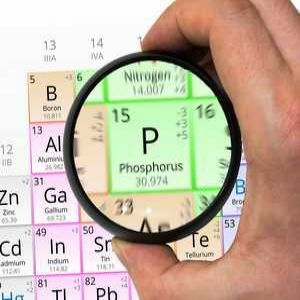 The techniques are also being used to drive improvements in health and safety. The 4D simulations provide the basis for the digital rehearsals, which can help to ensure staff, supply chain and clients understand and adhere to plans. 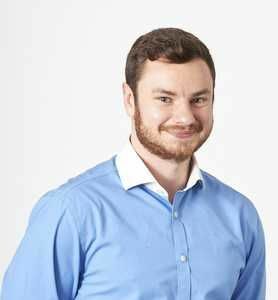 Beyond the benefits the digital approach offers to MWH Treatment and its construction partners, the company has identified the potential to use visualisation technologies with customers. As part of a recent maintenance project on a major river water supply aqueduct, for example, 3D models were showcased to the local community on a ‘BIM Bus’ in collaboration with a client. “That led to additional input on what the walkways needed to look like and for the access to be improved,” Standring says. “It was a heavily recreational, trafficked area so allowing the customer the input into the finished product is great. The digital approach ties in with the growing shift towards greater collaboration across the sector, and Project 13 could take that idea forward significantly. 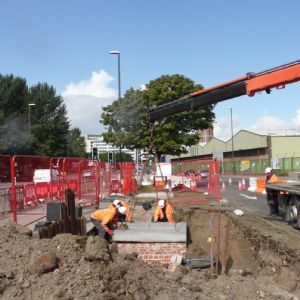 The Institution of Civil Engineers (ICE) launched Project 13 last year as a blueprint for improving the operating model. An industry-led movement to improve the way high performance infrastructure is delivered, it promotes enterprises characterised by “sophisticated, maturing and typically longer-term relationships between owners, investors, integrators, advisors and suppliers”. 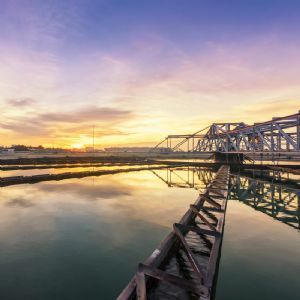 MWH Treatment, Mott MacDonald and Stantec are co-hosting an event on Project 13 at ICE on 7 May to raise awareness in the water industry, and Standring says: “We think it could really help the water sector with its constant efficiency challenges. 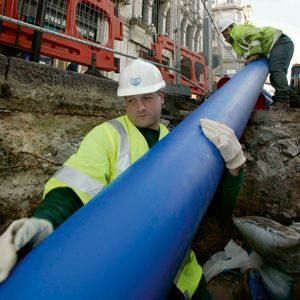 Collaboration is important to MWH Treatment, and the majority of its current framework contracts involve partnerships: the @one Alliance for Anglian Water, Advance for United Utilities, ESD for Scottish Water, CMDP for Southern Water and SMB for Thames Water. 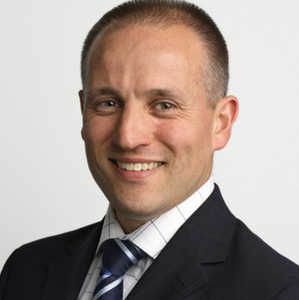 “We worked on the water sector’s first ever partnered project in 1999 and the first ever partnered programme in 2003, and it’s probably fair to say that we’re currently the sector’s most partnered company,” Bresnan says. “To be able to claim that, you truly do need to be a collaborative organisation at heart. Standring says the company will be looking at opportunities in major capital projects that go to the wider market competitively, such as thermal hydrolysis plants. 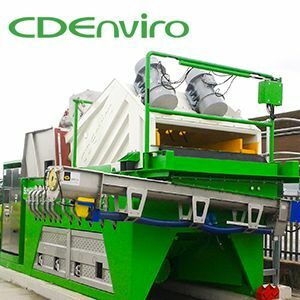 “We specialise in higher-end technology and process projects, so that’s where we’ll grow when competitive opportunities come out, particularly around water treatment, bioresources and technologies involved in reuse schemes,” he says. MWH has history dating back to 1820 and, while the company is making plans to celebrate next year’s double centenary with its clients and suppliers, the focus remains on ensuring it is primed for the future. “We are a truly integrated design-and-build process contractor and there are not many of them around,” Bresnan says. 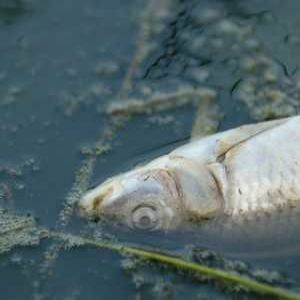 “That’s something that sees us being at the heart of many of the frameworks in the UK water industry.